Dont miss your chance to owner the former display! 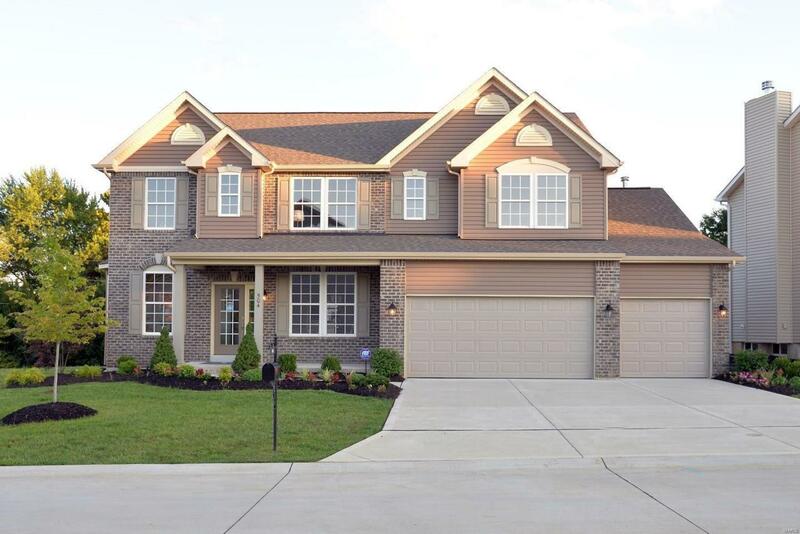 Spectacular 4 bedroom, 2.5 bath, twostory, located in hot, hot, hot Cottleville! 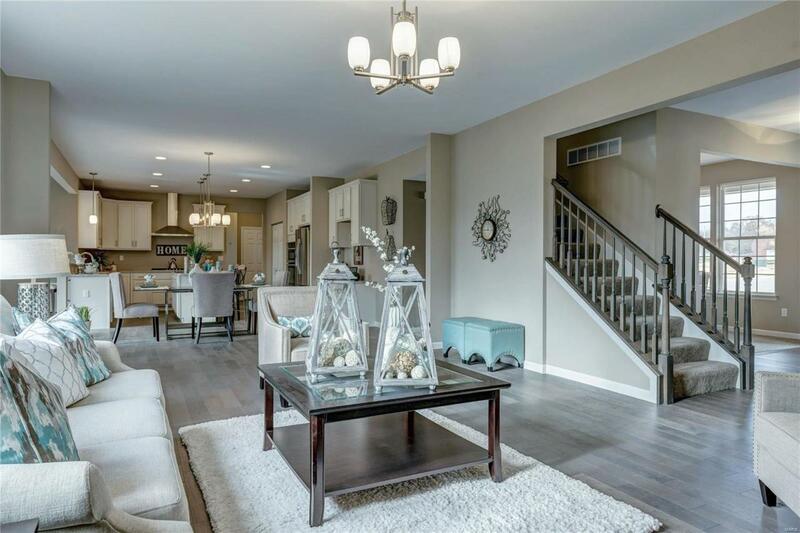 The Princeton floor plan boasts an open main floorstudy area, separate dining, sunroom and a gourmet cooks kitchen with 42inch white cabinetry,stainless steel appliances oversized island and Cambira counters! Main floor laundry withfamily entry closet for added convenience. 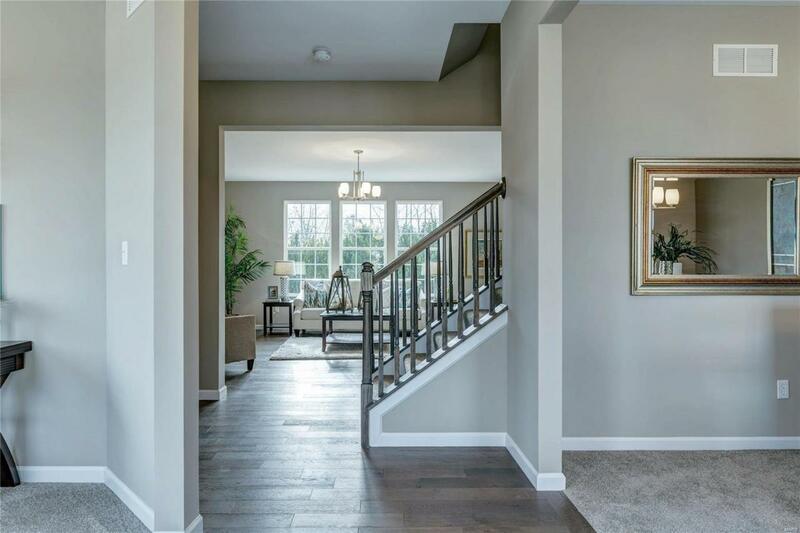 Upstairs boasts second floor family room, largemaster suite with separate tub and marble shower, and three roomy secondary bedrooms, allwith walk in closets. Private,cul de sac community with no through traffic for peace of mind, must see! 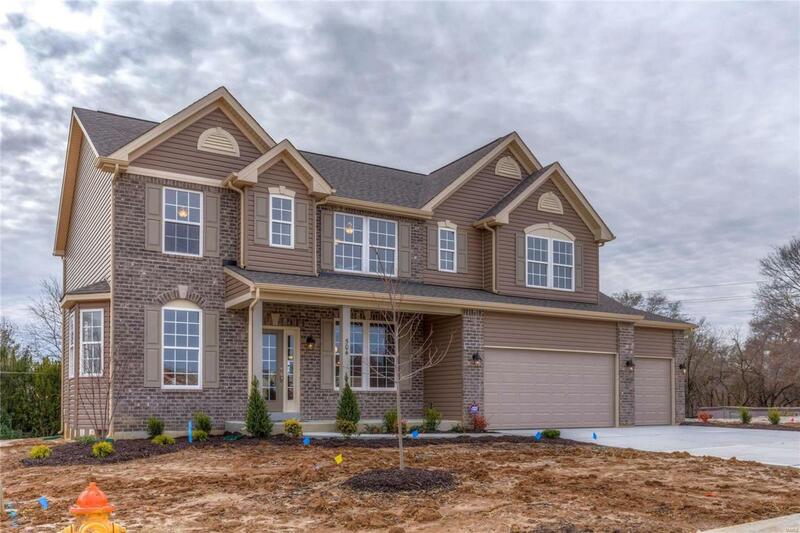 See SalesRepresentative for details on this homes included features!